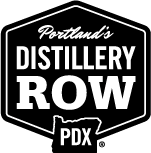 Rolling River Spirits is a family-owned and operated craft distillery located in Portland, Oregon. 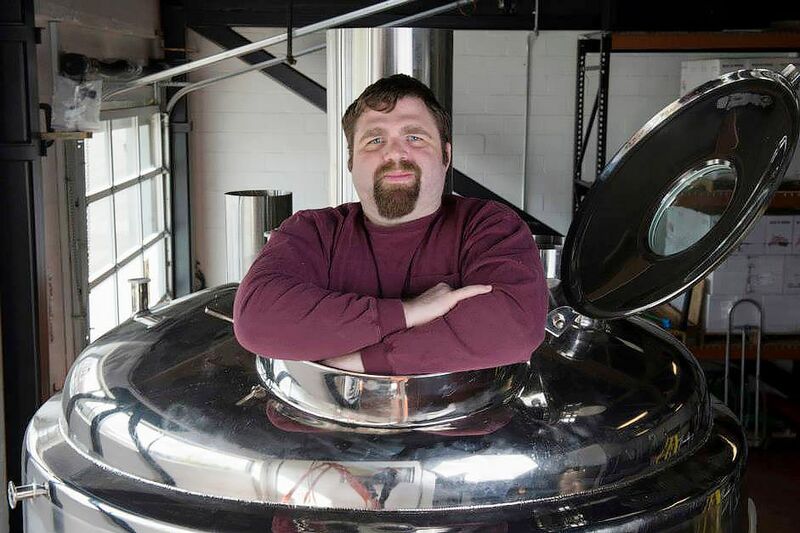 Founded in 2011, and with distilling operations beginning in March 2014, the company offers an expanding choice of artisan spirits made from the freshest ingredients. 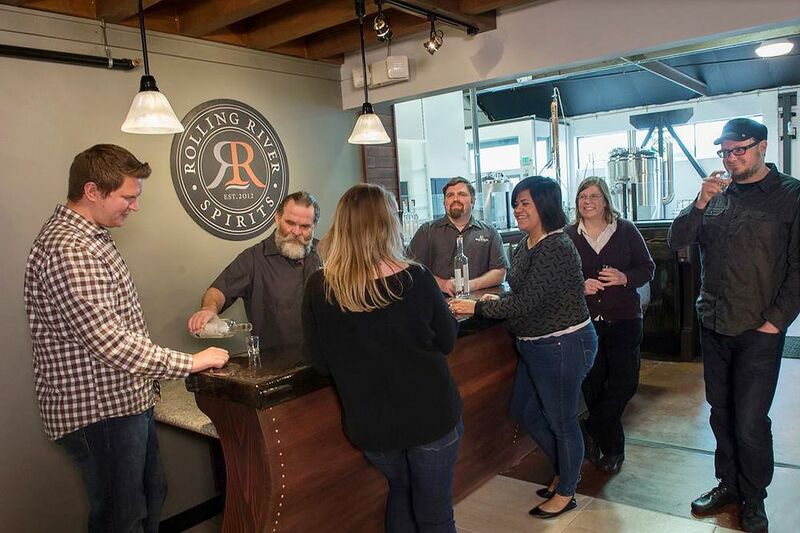 The name, Rolling River, is inspired by the many majestic rivers in the Northwest and underscores the importance of pure water in the distillation process. Rolling River handcrafts their spirits with only the finest ingredients, using organic and non-GMO products when possible. Their Master Distiller, Tim Rickard, personally creates each blend using his own custom-built stills and Portland’s renowned pure water from the Bull Run Watershed. Our Tasting Room features many artistic touches such as a hand-carved mahogany and fir serving bar in the shape of a ship’s hull to add to the aesthetic atmosphere. Our spirits are presented in a manner that highlights the different spirits available to taste. The production area is visible from the tasting room, allowing everyone to see and ask questions about the process, the stills, and the equipment used to create our spirits.